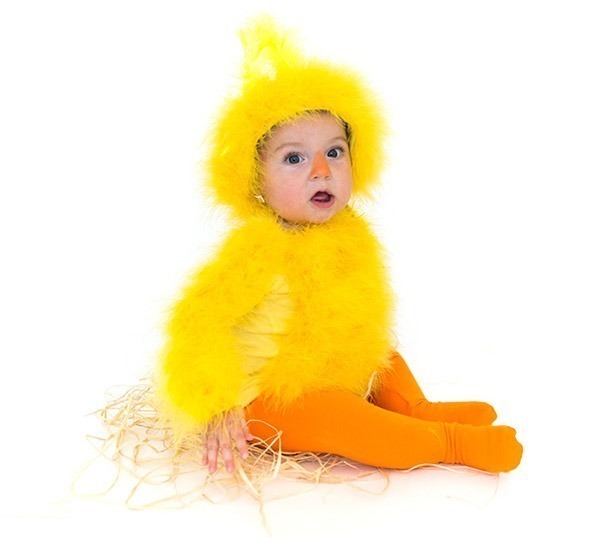 Though I’m sure what is easy and what is not is totally relative, I think that all 45 (yes, FORTY-FIVE!) 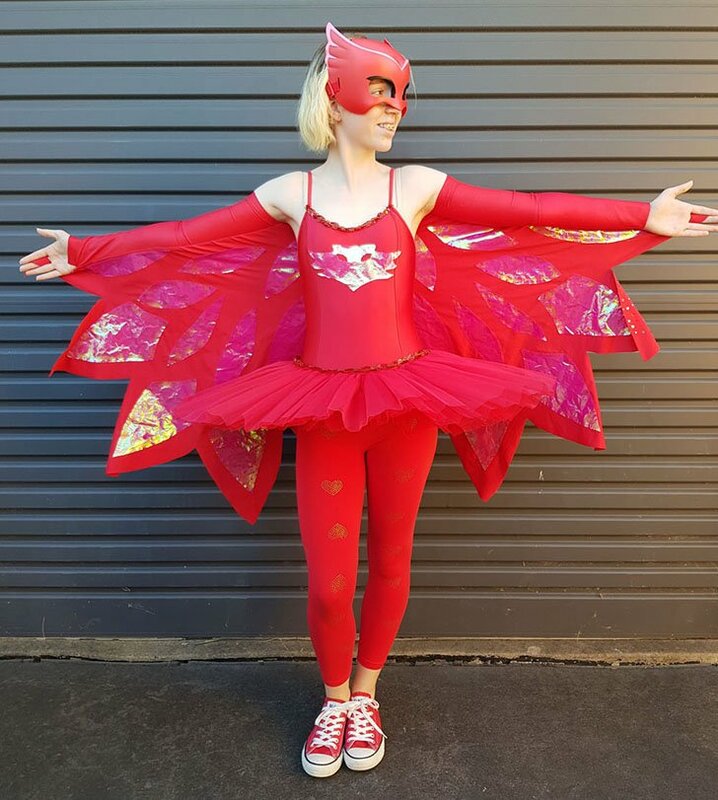 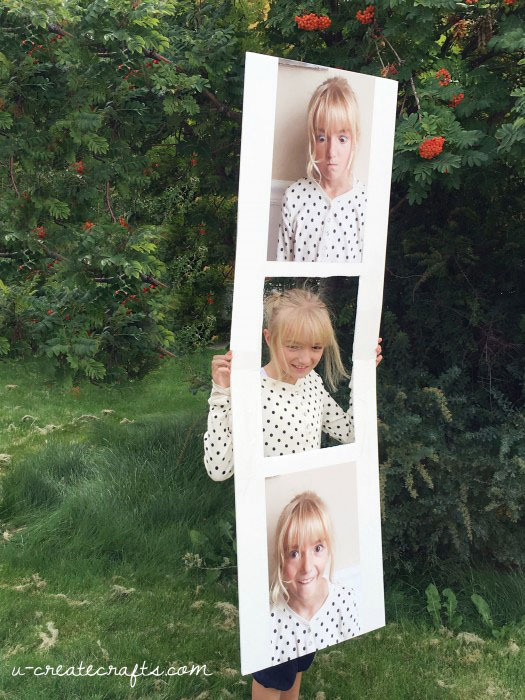 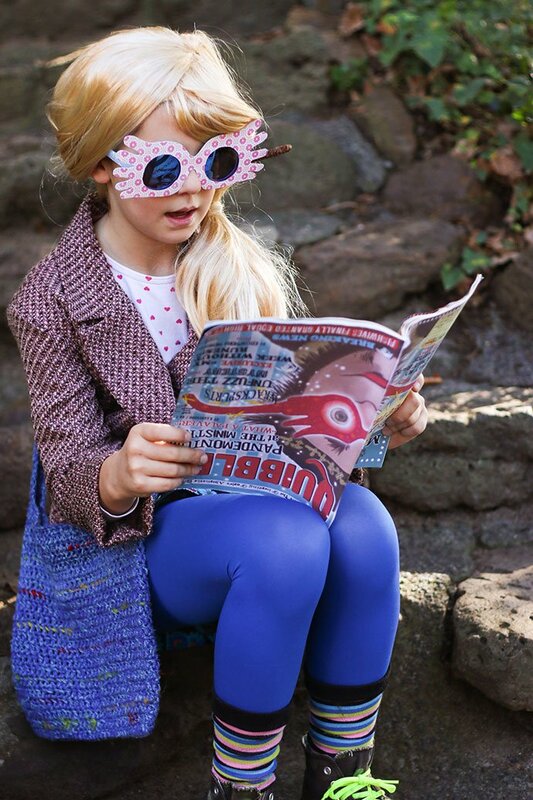 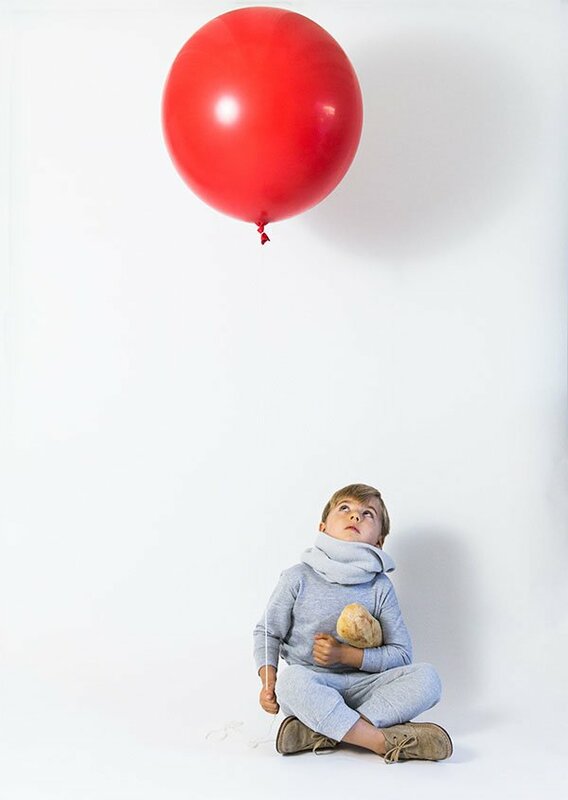 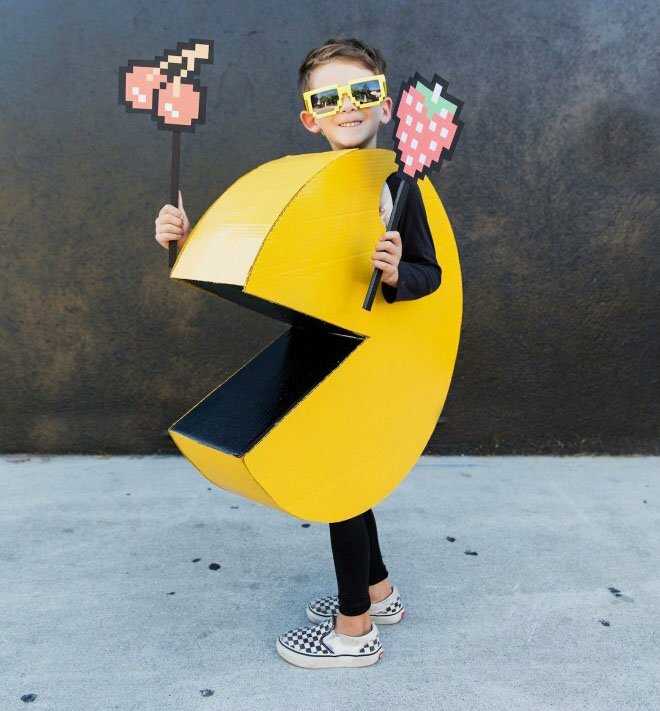 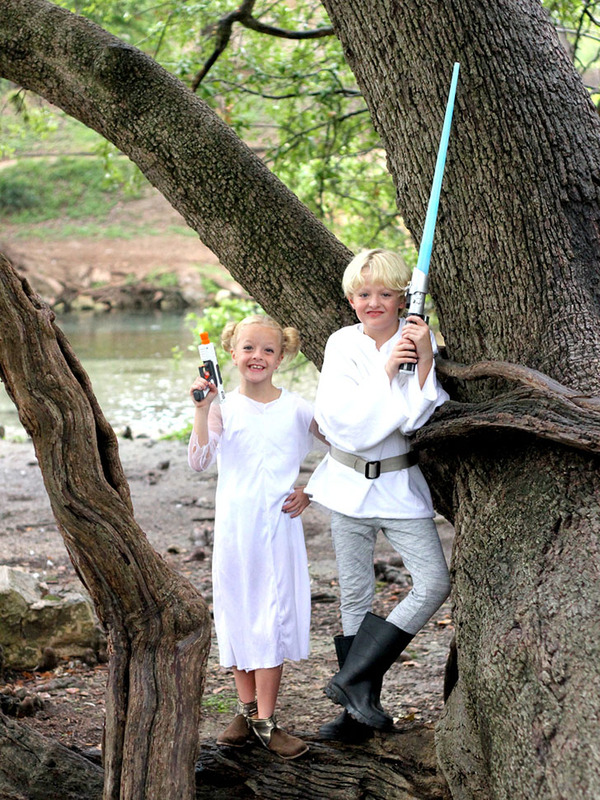 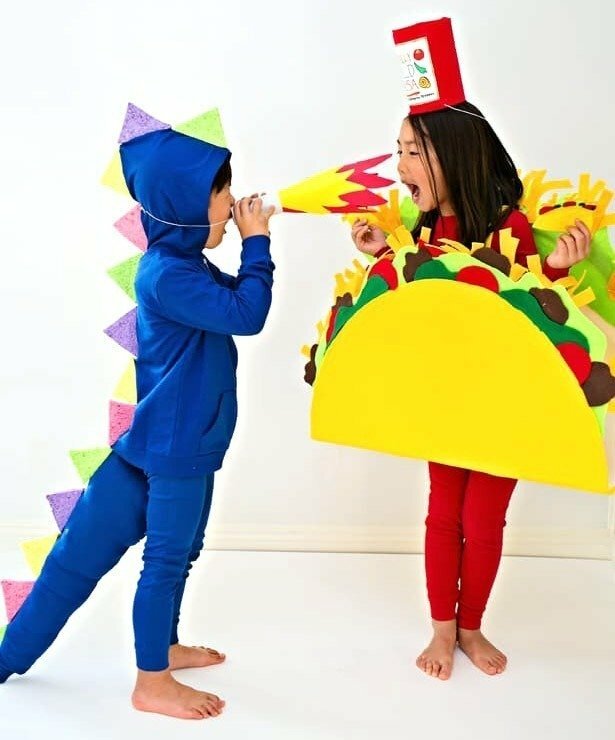 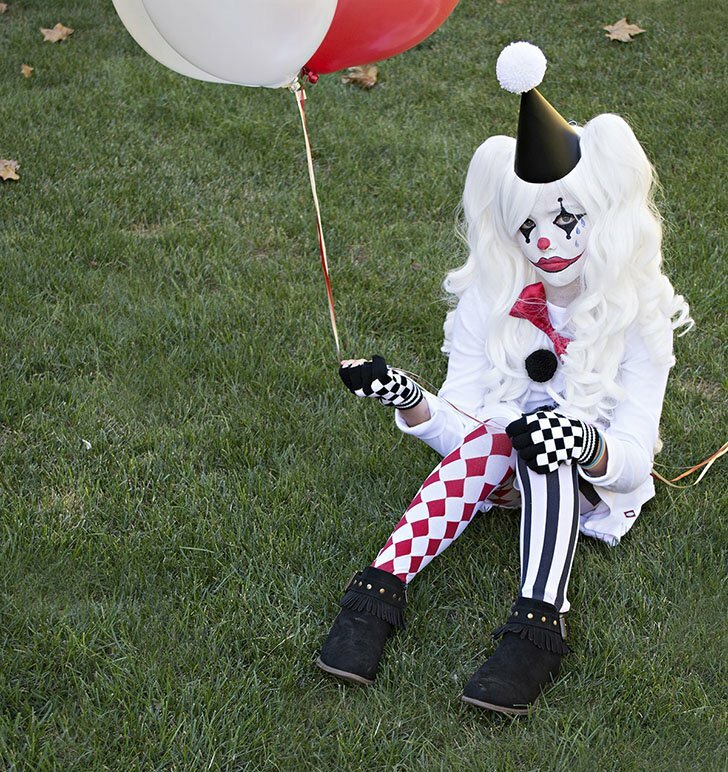 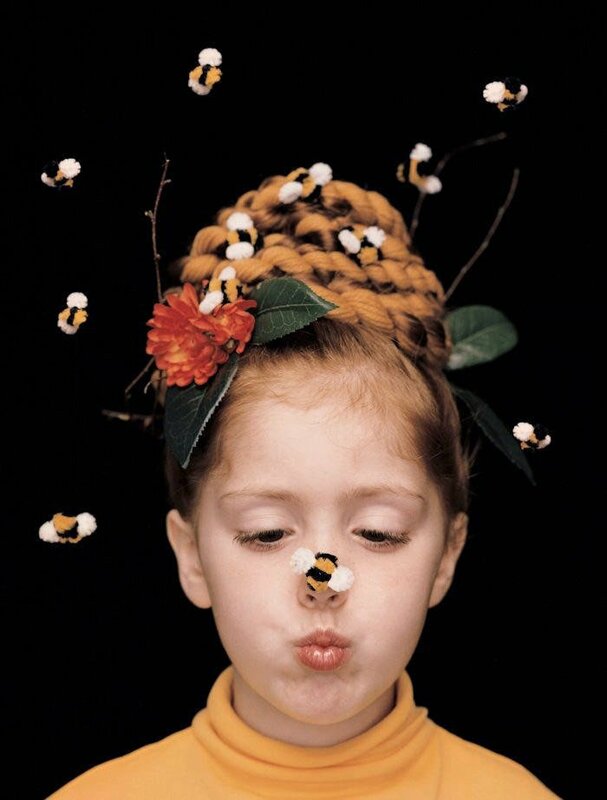 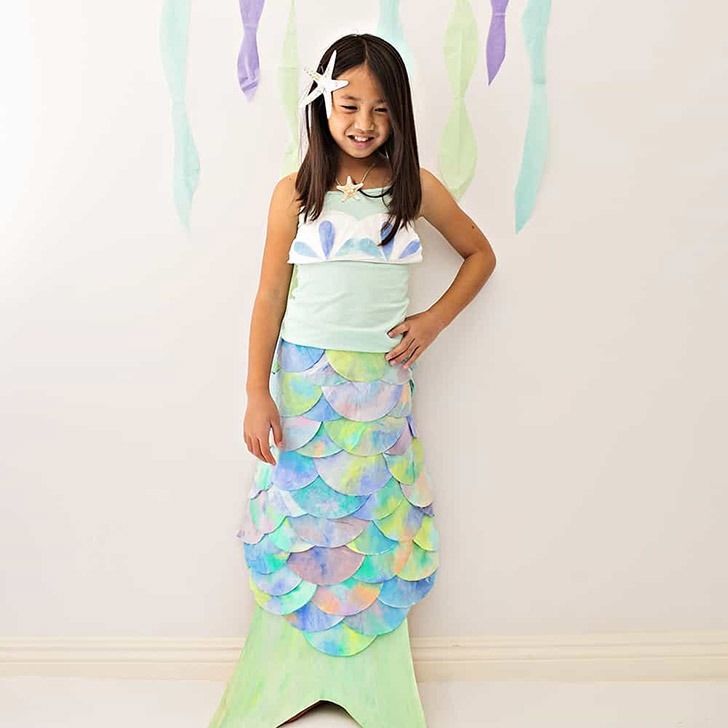 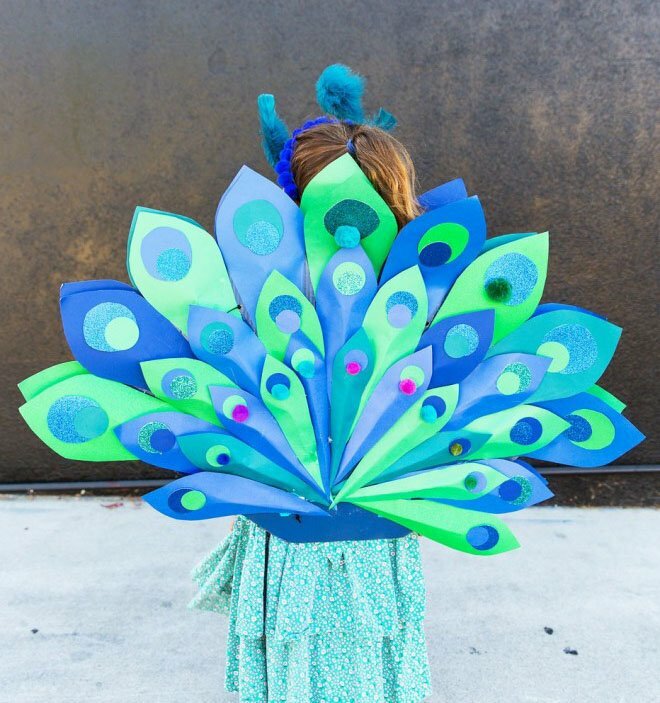 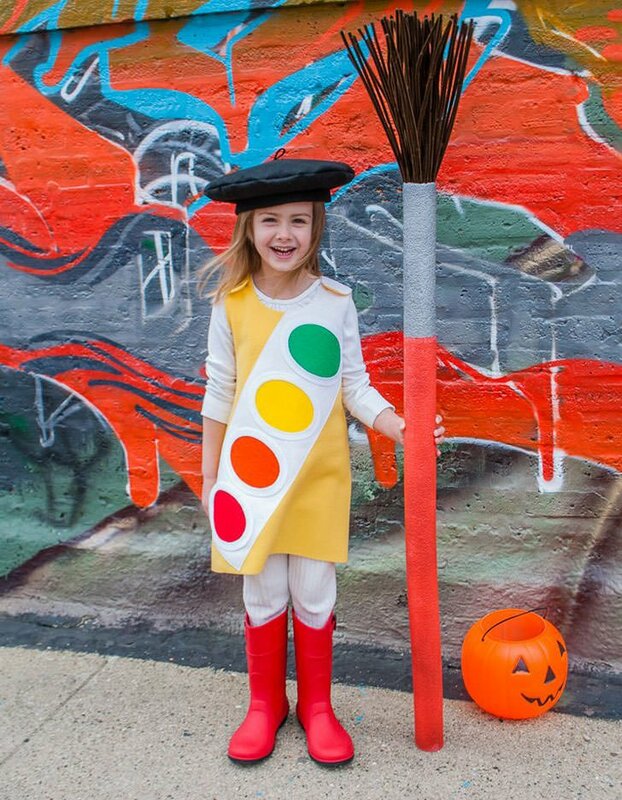 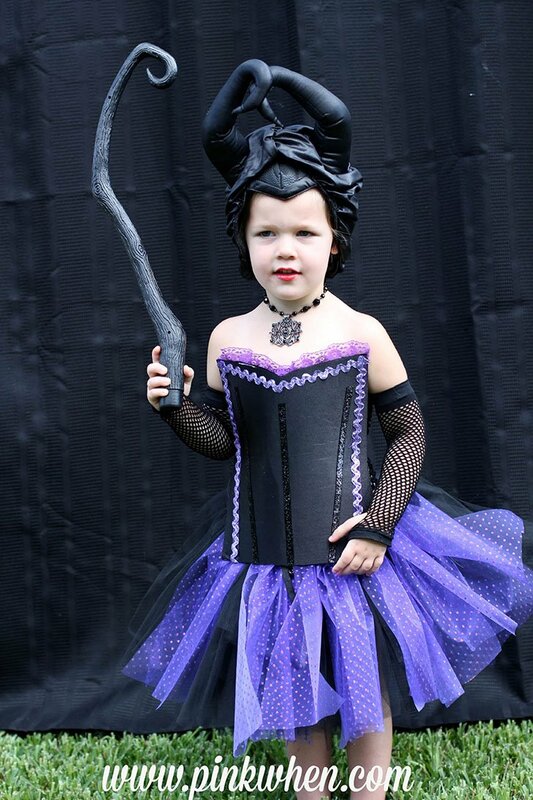 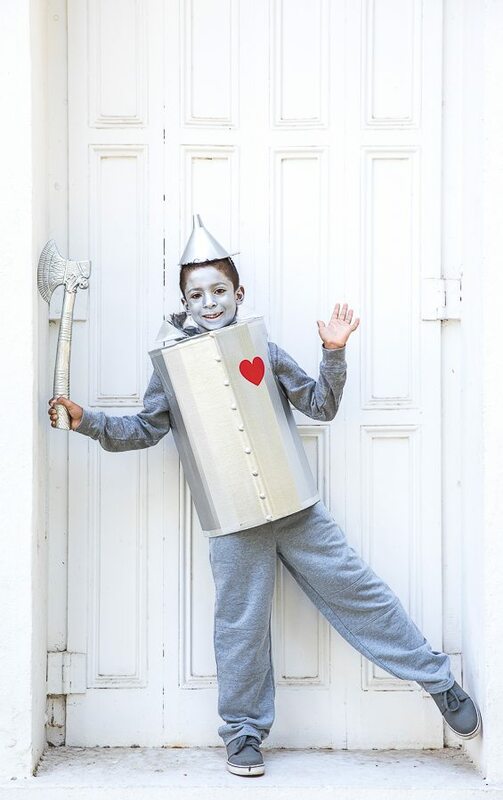 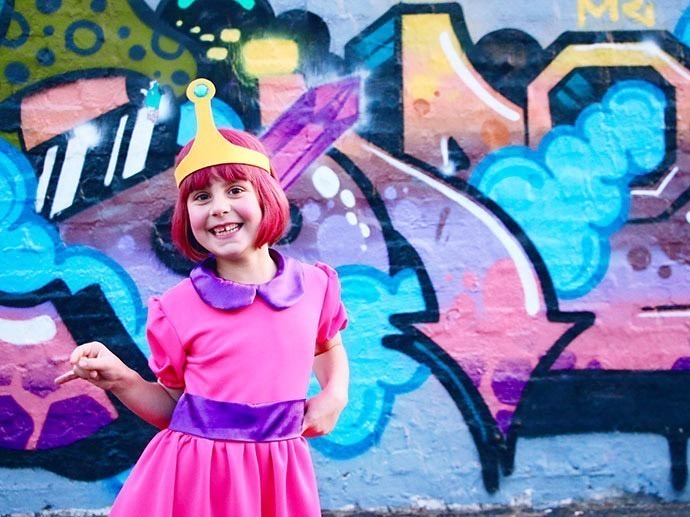 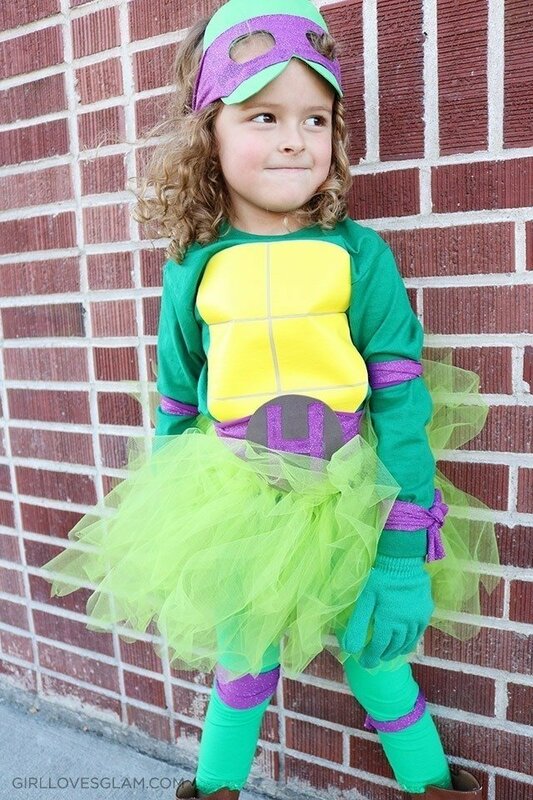 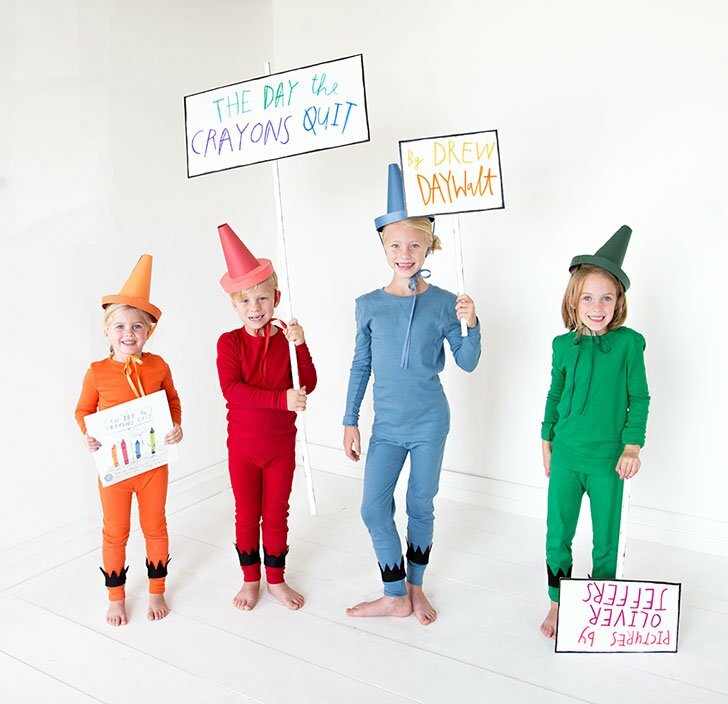 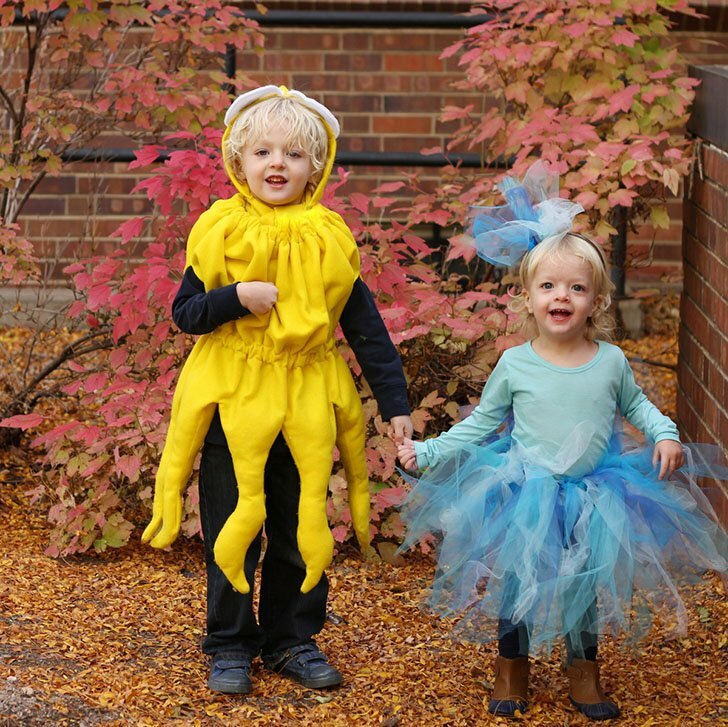 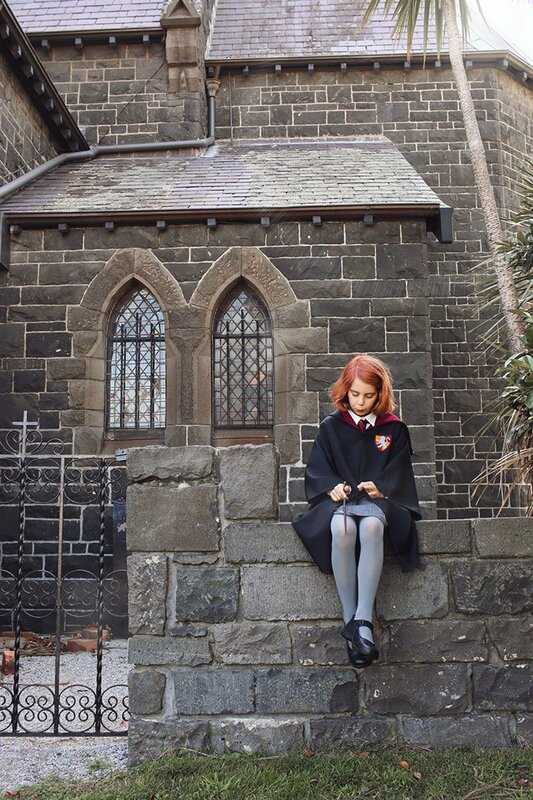 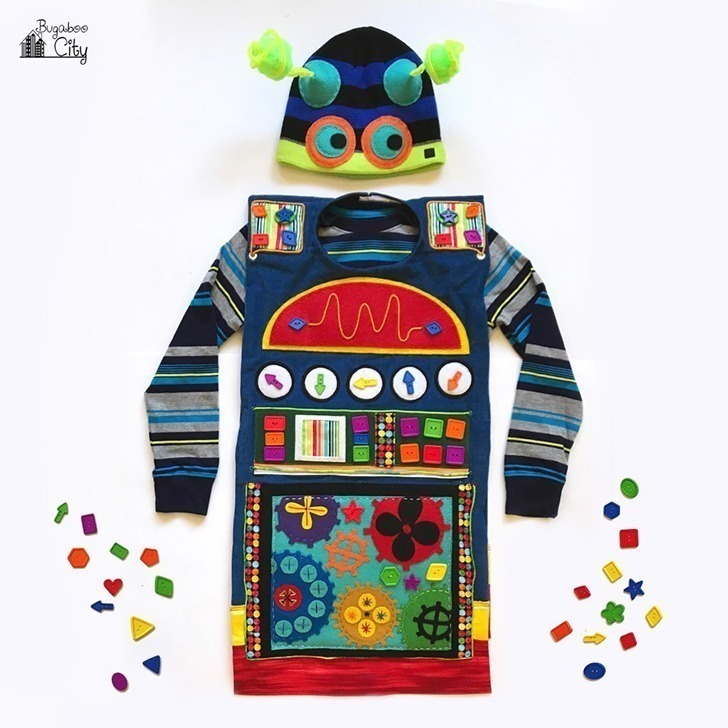 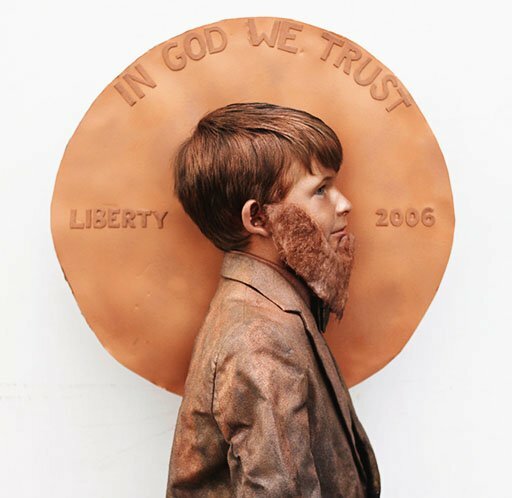 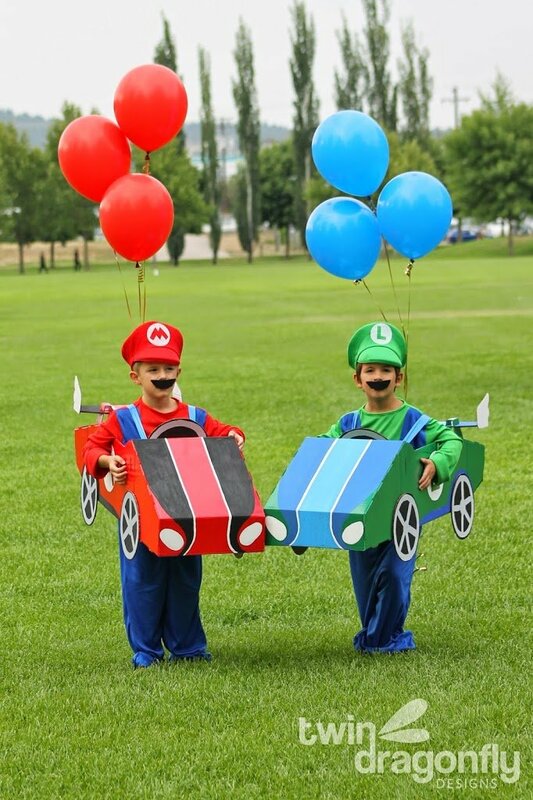 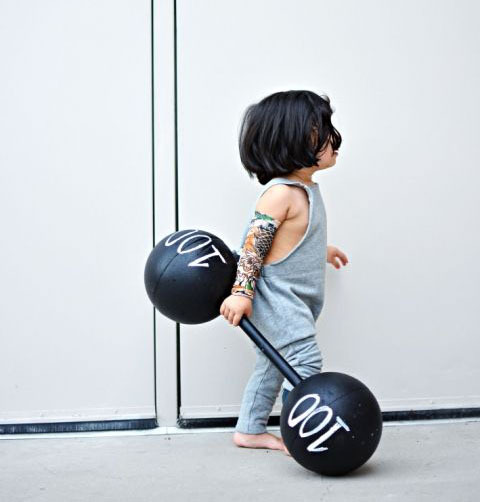 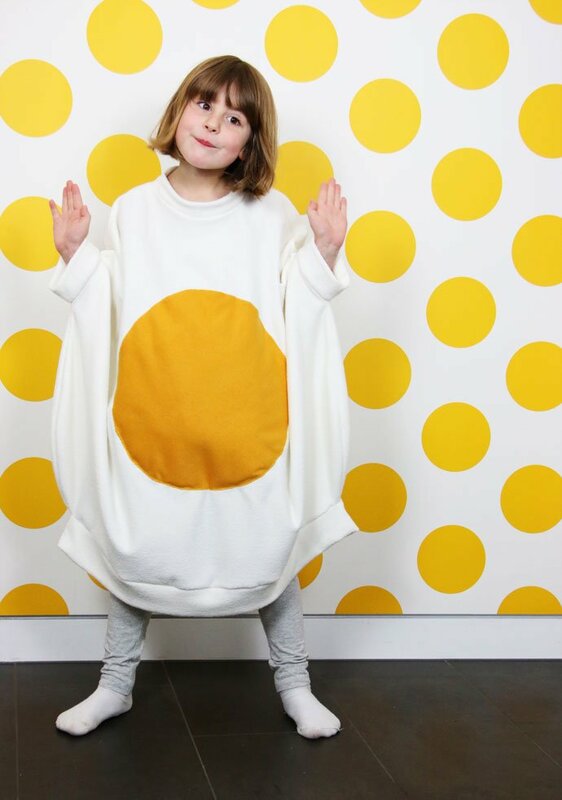 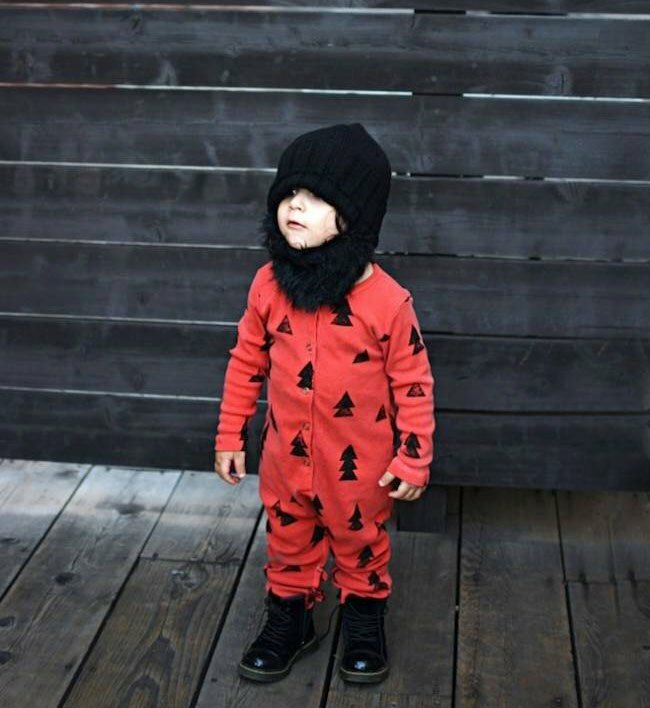 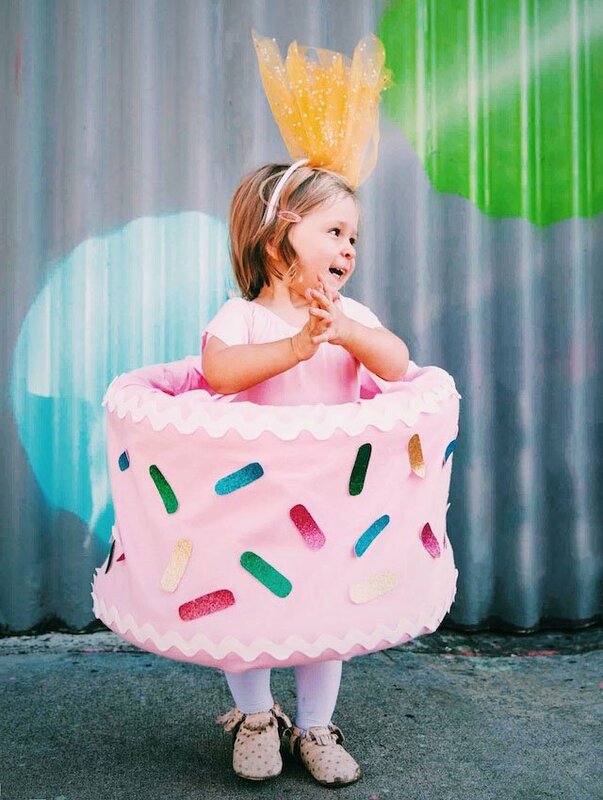 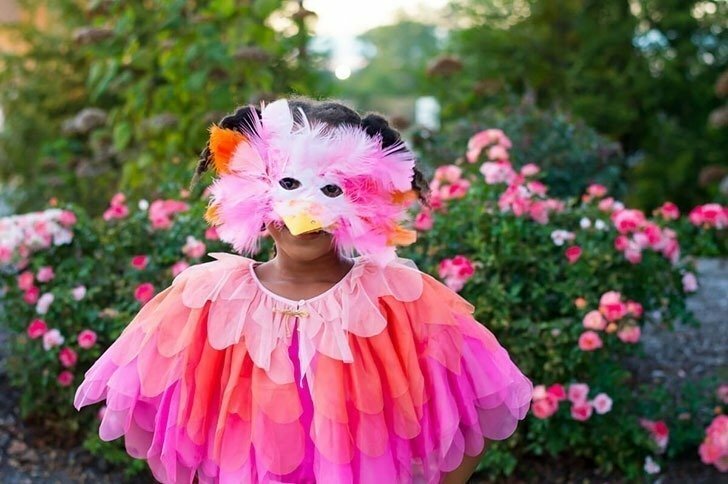 of these DIY kid costumes are totally worth the effort. 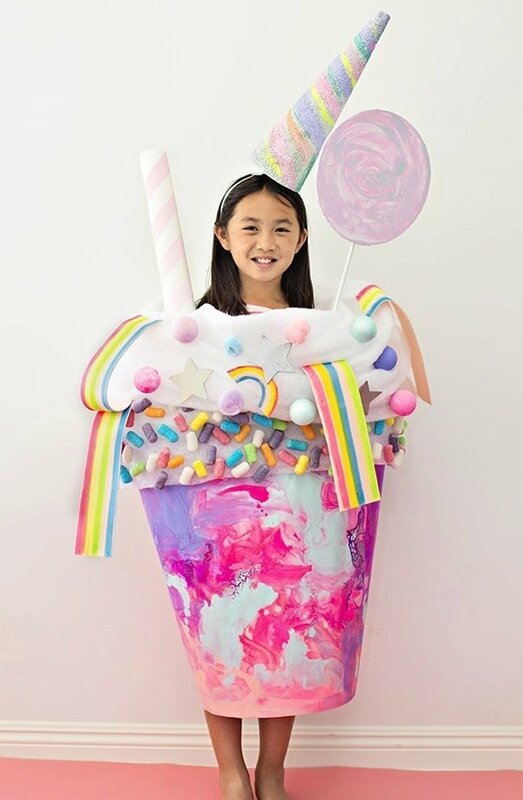 If you’re looking for a costume that’s big on personality, originality and fun, well the costumes below are going to be just what you’re looking for, I’m sure. 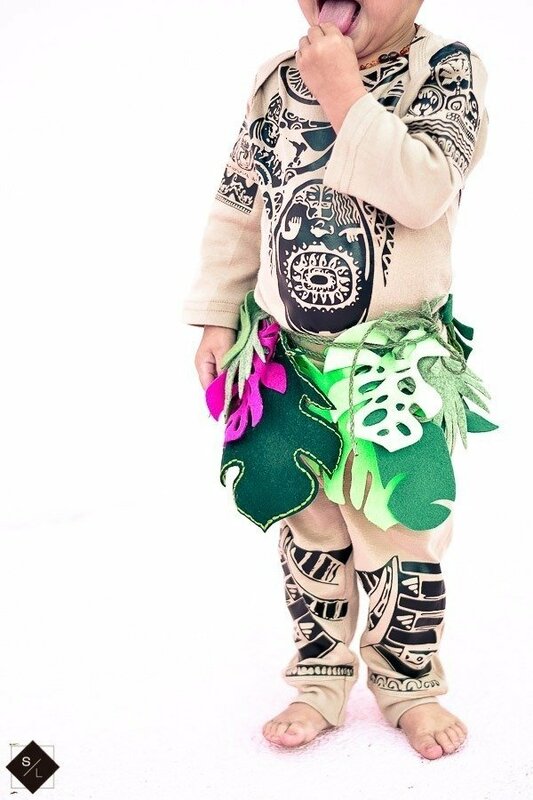 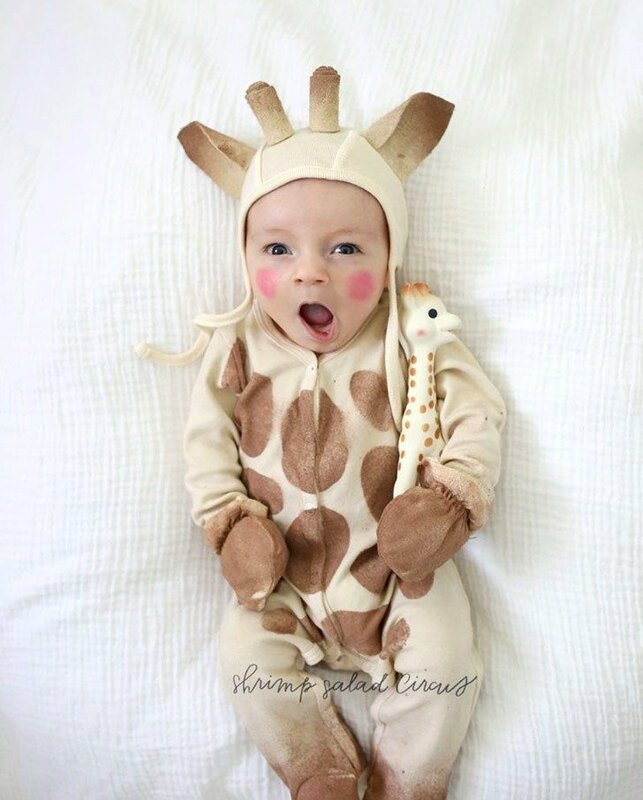 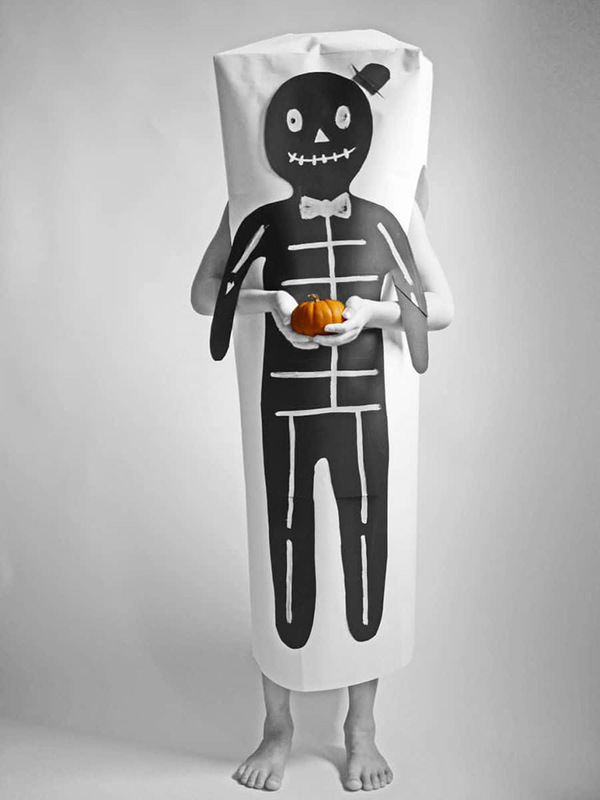 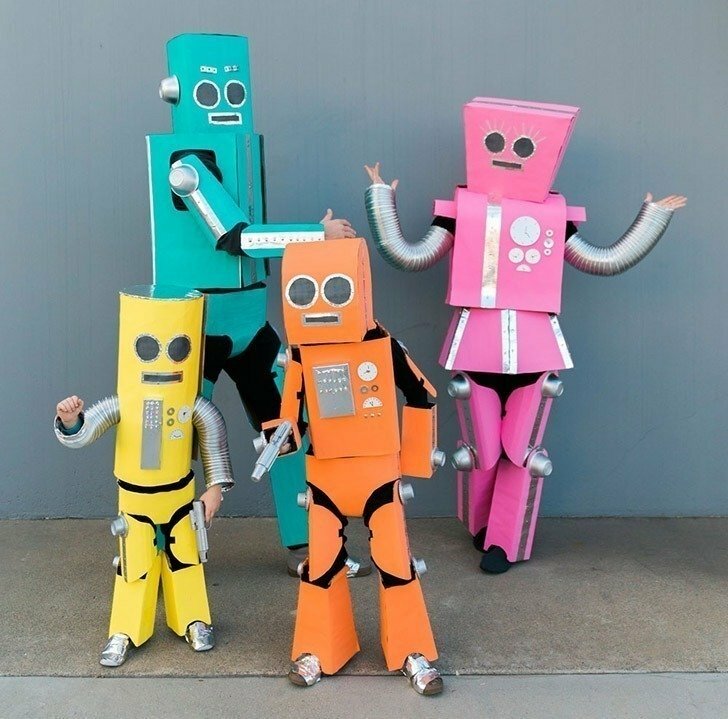 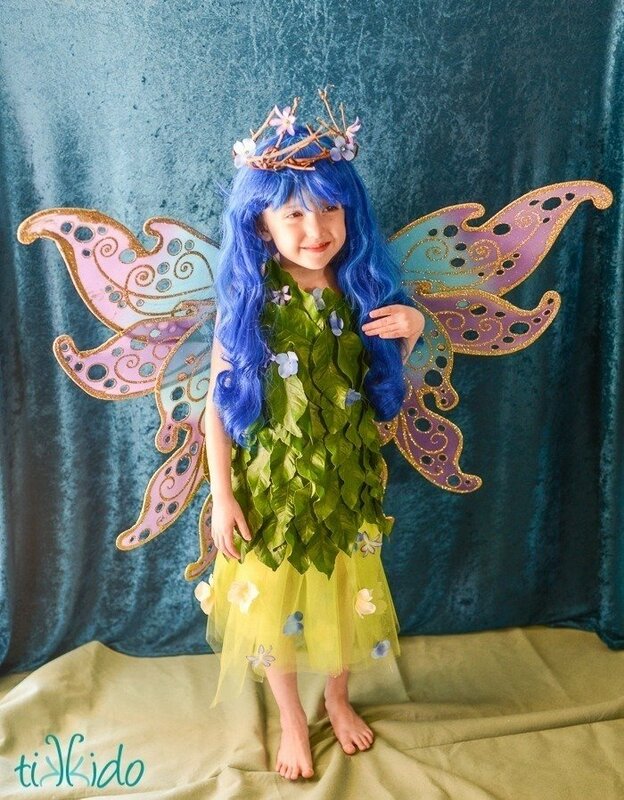 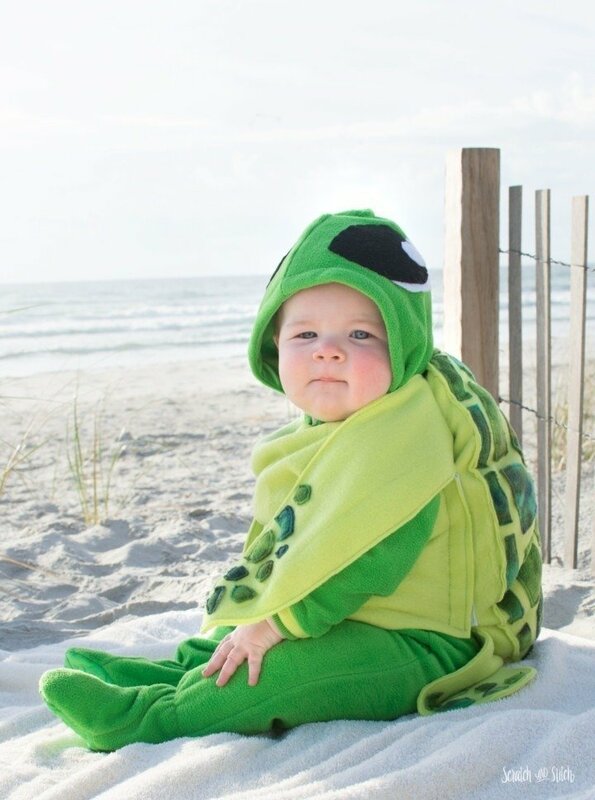 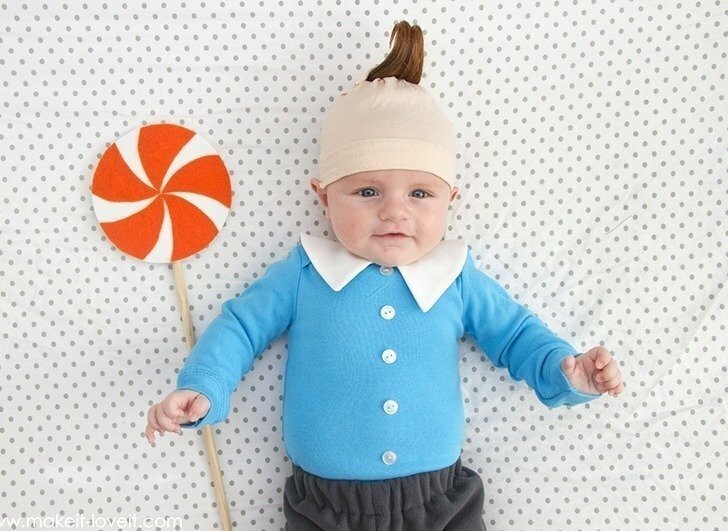 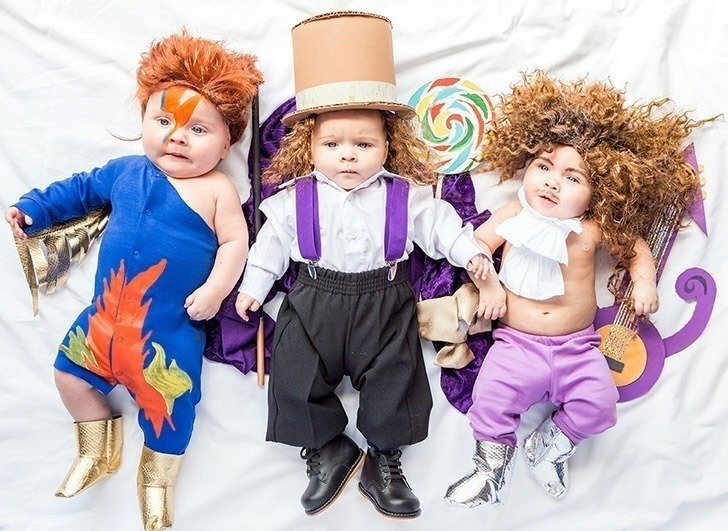 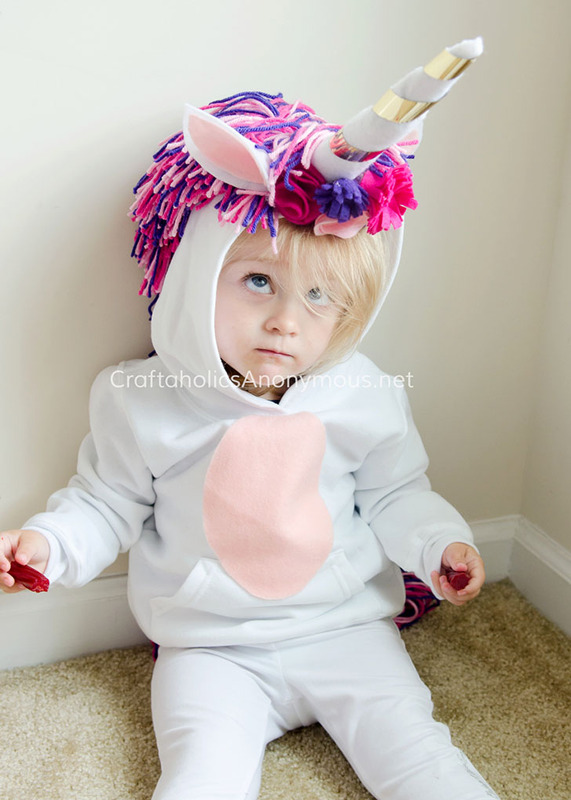 Though I don’t have any littles to dress up myself, I can totally see making several of these costumes if I did. 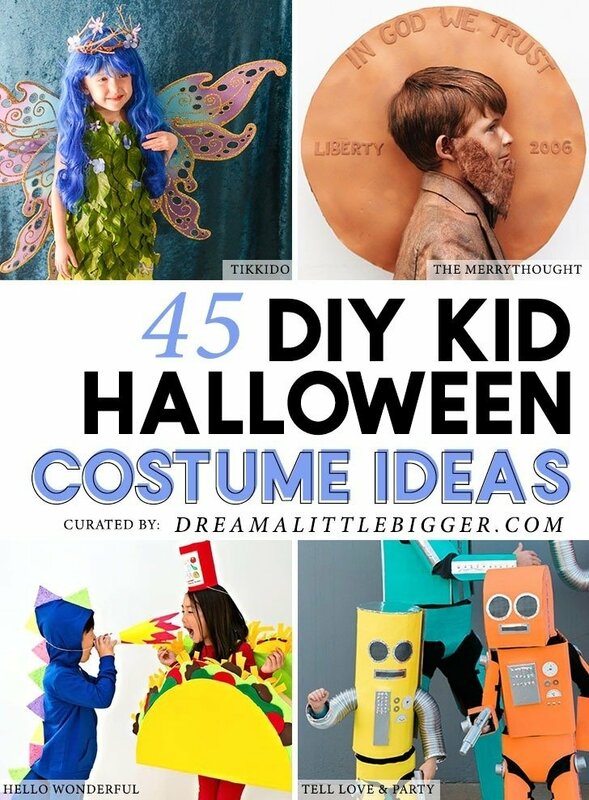 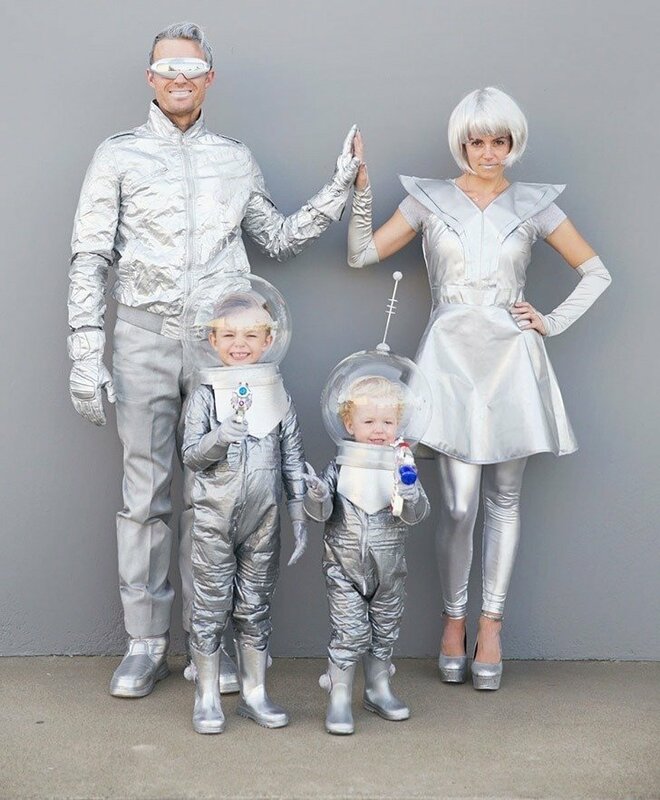 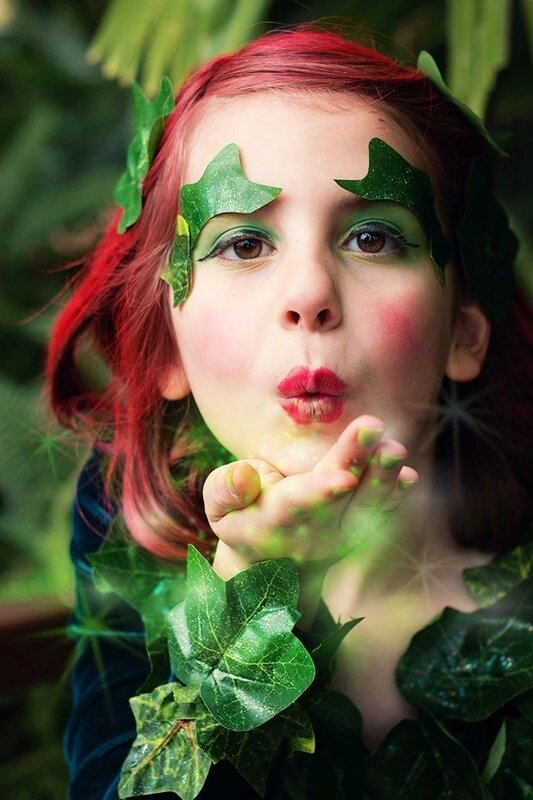 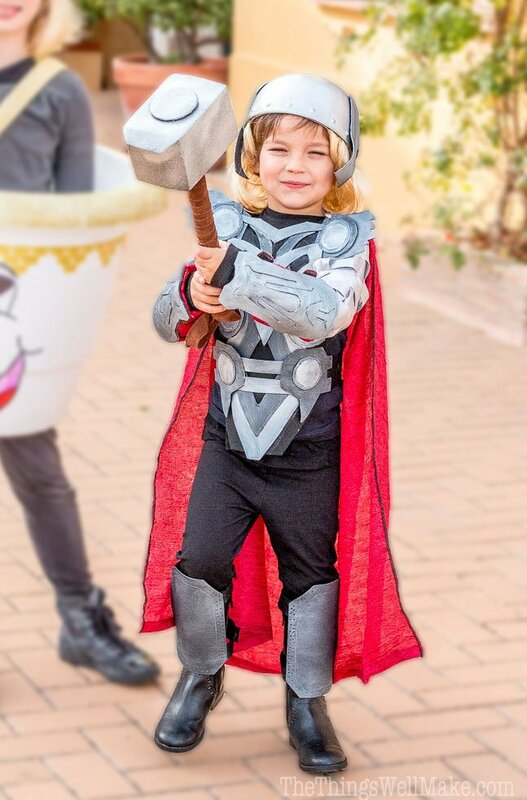 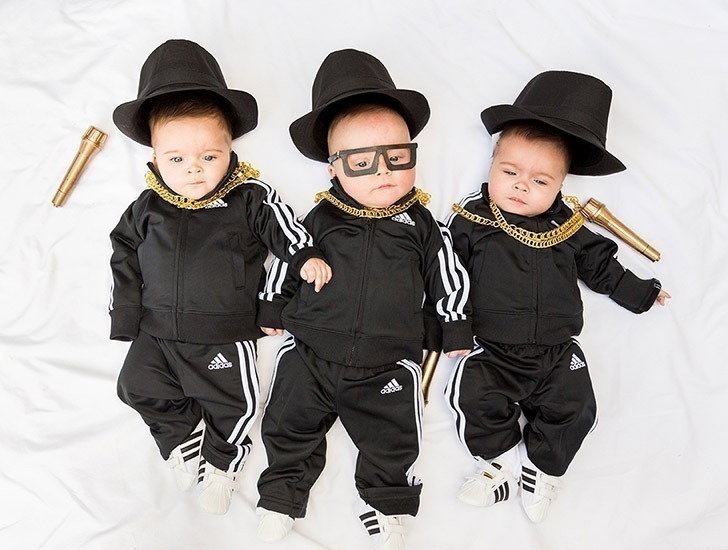 Heck, who knows, maybe the nephews will let me dress them up again this year :) Most of these costumes have full tutorials, but some of them don’t but you can still click through and check out lots of photos for your own DIY inspiration!